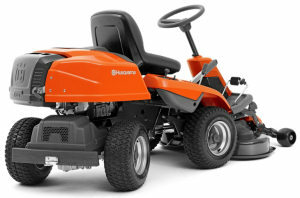 Efficient Husqvarna Rider with 103 cm Combi cutting deck fitted as standard with a choice to downgrade to a 94cm deck, offering first-class BioClip® and rear ejection cutting. 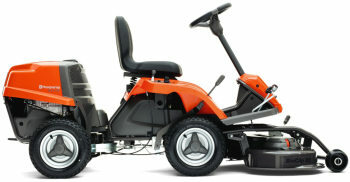 Suitable for home and landowners who require high efficiency, ease of use, superior manoeuvrability and a truly enjoyable ride. 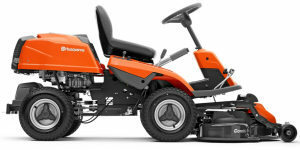 The articulated steering system and front-mounted cutting deck means intuitive operation, excellent mowing accessibility and great overview of your working area. 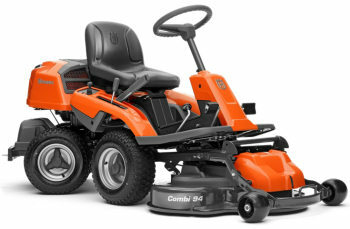 Pedal-operated hydrostatic transmission, easy-access controls and automatic blade engagement, makes mowing a pleasure. 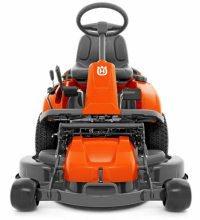 The cutting deck is easily tilted up into service position for easy cleaning after mowing. 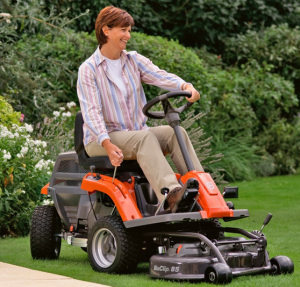 This Rider can do so much more than cutting your lawn. 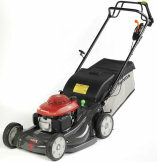 Thanks to attachments such as snow blade, trailer, moss rake and spreader, it can maintain your garden all year round. Call us today to order yours, delivery is available to any county in Ireland!